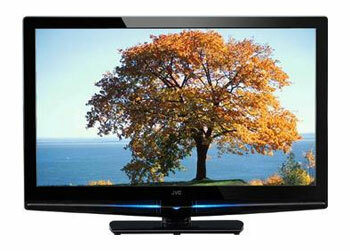 For 2009 JVC's introduces its 2nd Generation line-up of widescreen high definition flat panel displays featuring TeleDock. Imagine an LCD that you can playback your video content that you have downloaded to your iPod. Well you can with a built in dock that will not only playback and upconvert the content to 1080p but it will charge it too.